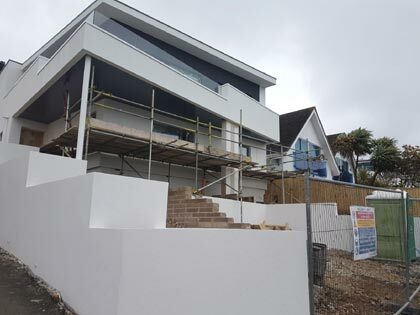 Statistics reveal that almost 45% of energy can be lost through un-insulated exterior walls. 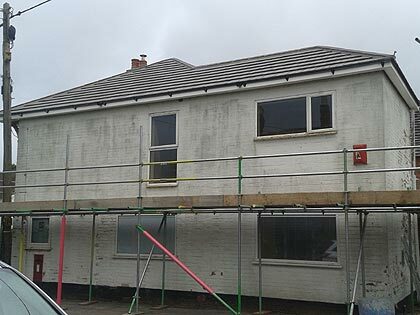 Applying External Wall Insulation to walls is one of the most effective ways of improving the energy efficiency of your home. 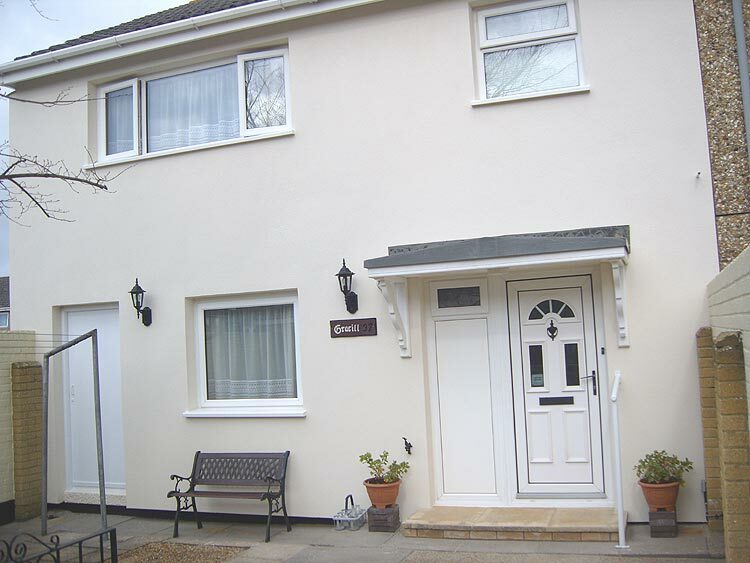 External Wall Insulation (EWI) acts like a protective shell around your home, shielding the property from the elements and retaining the warmth inside. 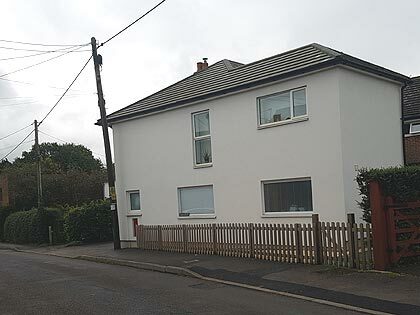 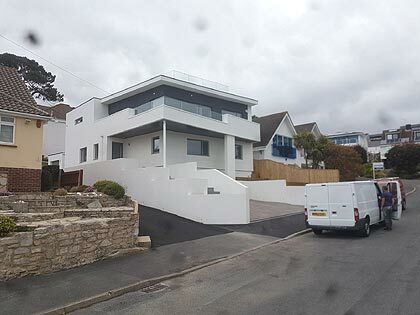 With a great choice of stable colours we can make your house look fantastic AND reduce the amout of noise entering your home - find out more about our coloured rendering now. 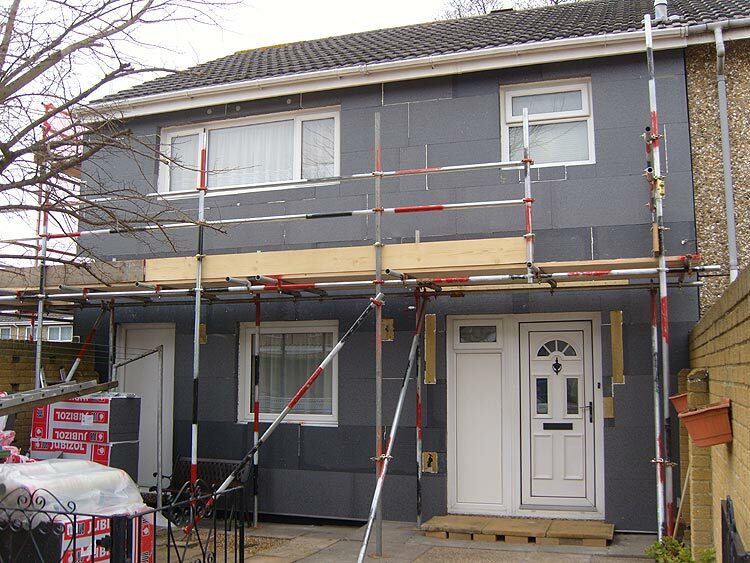 Various insulations can be applied to different substrates to achieve the best possible result.